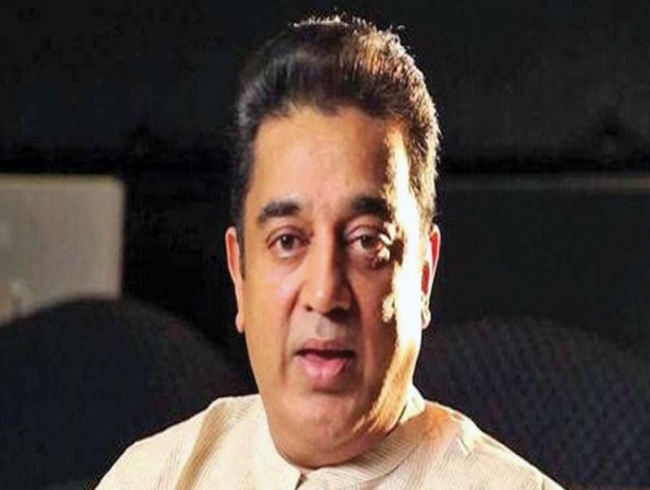 Coimbatore: Makkal Needhi Maiam (MNM) president Kamal Haasan did not figure in the second and final list of candidates for the Lok Sabha election and bypolls to the 18 assembly constituencies in Tamil Nadu. Announcing the list of candidates at massive public meeting here on Sunday night, Haasan said that name did not figure in it as there were large number of nominations in his name from almost all the constituencies. He stated that there was no cause for worry since all the candidates were his faces. Haasan said instead of being in the palanquin, he preferred to shoulder it. He also assured the public that all the winners would deliver and fulfil the promises they had made during the regime, adding that they would be removed if proved otherwise. A single complaint against them will be inquired into by a committee and if found guilty, they will be immediately asked to tender their resignation, Haasan said. The MNM chief also released the party manifesto, assuring to permanently solve the drinking water problem, wiping out poverty from the state, ensure slum-free Tamil Nadu, equal wages for women labourers as men in all sectors. He vouched to unite the Tamil diaspora across the world. safeguard the human rights of the Tamil workforce across the globe and reform the existing anti-corruption Lokayukta act and appoint a credible ombudsman.